We recently received a call from someone who had scheduled a free, in-home estimate with us for a ductless heat pump. He contacted us because a home he was selling needed an updated heating system. But on the advice of his Realtor, he decided to cancel his appointment...She convinced him that a new, energy-efficient ductless system was not worth the investment. 1. 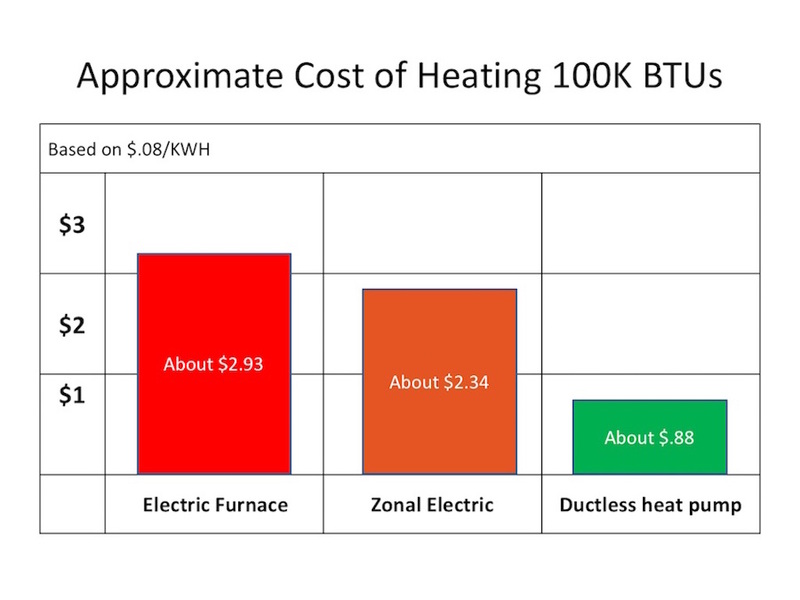 The investment in a ductless system is minimal. Considering the utility rebates, manufacturer discounts and low-interest loans that are available, ductless systems are relatively inexpensive. 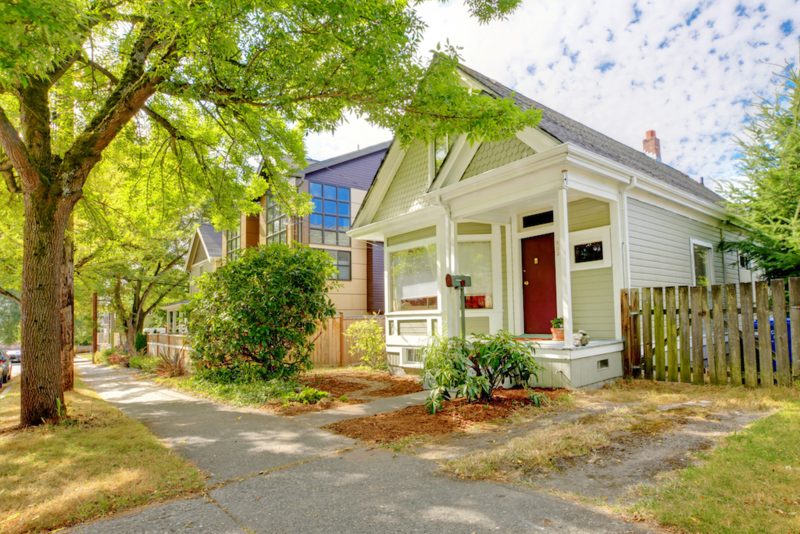 Depending on the size of the ductless heat pump, most Western Washington utility companies offer rebates of up to $1,000 off the professional installation of ductless heat pumps. Plus, manufacturers often offer discounts on certain systems throughout the year. Installation companies, like ours alpineductless.com, offer low-interest loans as well. With rebates, discounts, low-interest loans and monthly utility savings, the purchaser actually pays very little for an energy-efficient system that comes with a 12-year parts and labor warranty. 2. Ductless systems have been documented to bring down utility bills by as much as 50%! One of our customers estimated that with the energy savings, efficiency and relatively low upfront investment, her system would pay for itself in about three years. Go ahead and quote me on that! 3. Ductless heat pumps, with inverter technology, are the most energy-efficient electric heating system available. They constantly adjust to heating and cooling needs, delivering consistently comfortable even temperatures. Because they are so energy-efficient, they are inexpensive to operate. And, no ductwork is required (that’s why they’re ‘ductless’) and no maintenance contracts needed for duct cleaning (have you peered inside a dirty duct lately? Yuck! ), or duct sealing (ductwork can leak up to 30% of the air that travels through it). A savvy homebuyer would be ecstatic to see a new ductless system installed in her new home. Trust me...It’s a selling feature! There are quite a few other benefits of owning a ductless system. They can improve a home’s indoor air quality with easy to clean filters. They are easy to install. Most single zone, professional installations take about half a day. Ductless heat pumps work well for new construction or remodels; single family or multi-family homes; rental homes, vacation homes or primary residences. They are great for condominiums and apartment buildings. Most HOAs are catching on to the ease and convenience of the systems and the installation process. So, dear Realtors, if you find yourself needing to expedite a heating and cooling issue in order to get to closing (I know how stressful that can be), or if a home you’re trying to market could use an update to add value, then please consider suggesting a ductless heating and cooling solution to your clients. Ductless systems have been around for over 30 years...most likely, they will know all about them. Or, consider installing them in your own rental properties. Your renters will love it!